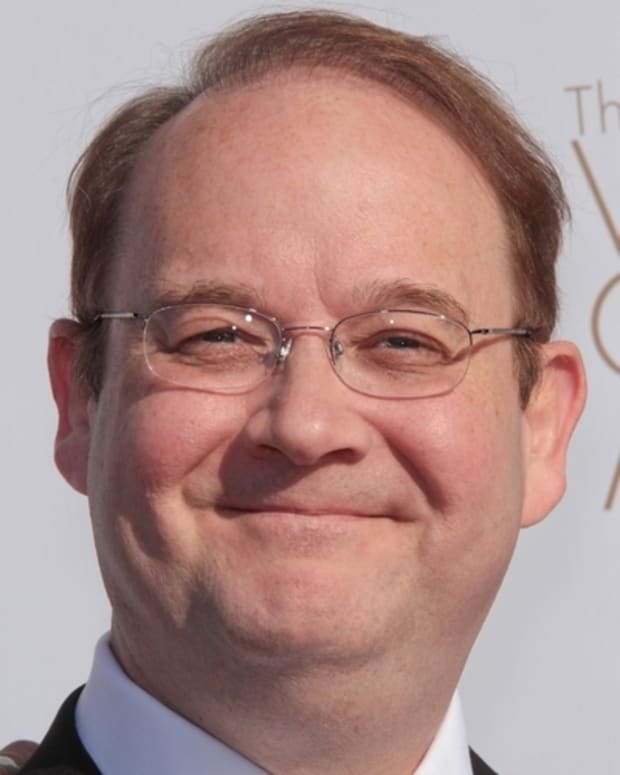 Marc Cherry&apos;s Devious Maids is back in play! The Desperate Housewives auteur&apos;s adaptation of the telenovela Ellas son la Alegría del Hogar has been picked up with a 13-episode order. Ex-Housewife Eva Longoria is one of the executive producers. This should give series regular Susan Lucci plenty to talk about tomorrow on the Daytime Emmy red carpet. The All My Children legend stars as Genevieve Delacort, a loopy, aging socialite, prone to suicide attempts, and taking much younger lovers. The cast also boasts Ugly Betty alum Ana Ortiz as Marisol, one of the titular devious maids and General Hospital&apos;s Brianna Brown, who appears as one of the maids&apos; well-heeled employers, Taylor Slate. I hear La Lucci was testing through the roof for Lifetime, courtesy of her guest stints on Army Wives. One can only wonder if that helped in making this deal happen. Glad to see someone finally recognizing her merit!